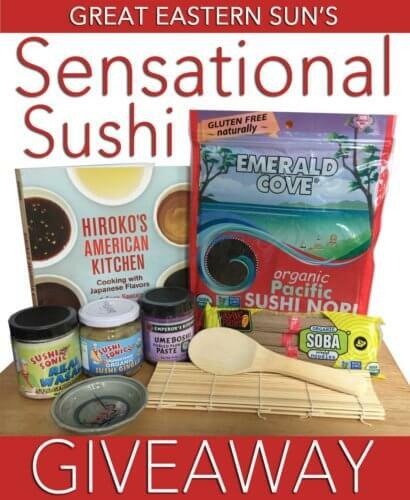 GREAT EASTERN SUN'S GREAT GIVEAWAYS! We love sharing our brands through fun and exciting giveaways. 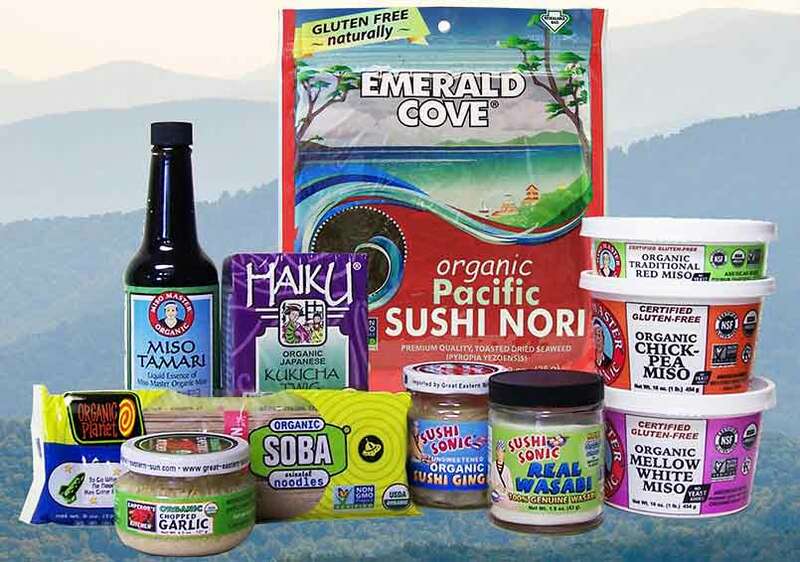 Be sure to take advantage of GREAT ways to win some of our natural and organic products! DON'T MISS A SINGLE GIVEAWAY! 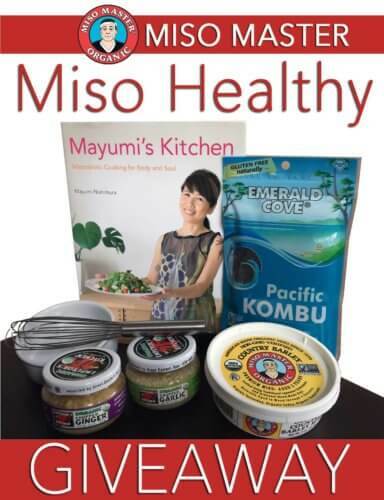 Subscribe to receive our Great Eastern Sun Healthy Table eNewsletter where we will announce our latest GIVEAWAY, tasty recipes, healthy lifestyle news and tips! 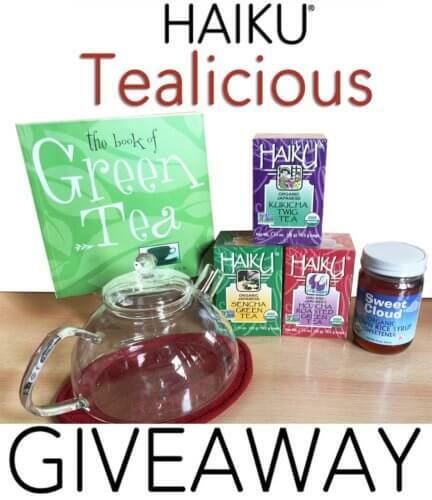 Organic Haiku Tea & German Glass Kettle GIVEAWAY! 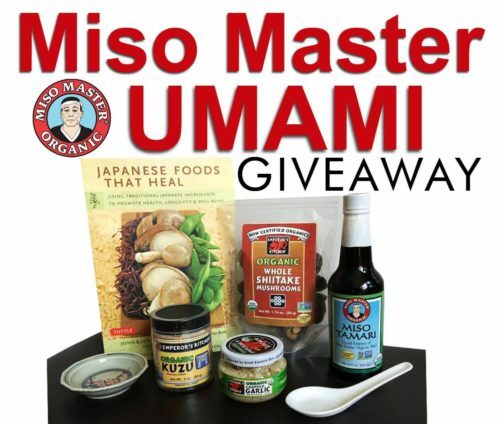 Marvelous Miso Master Miso Giveaway! 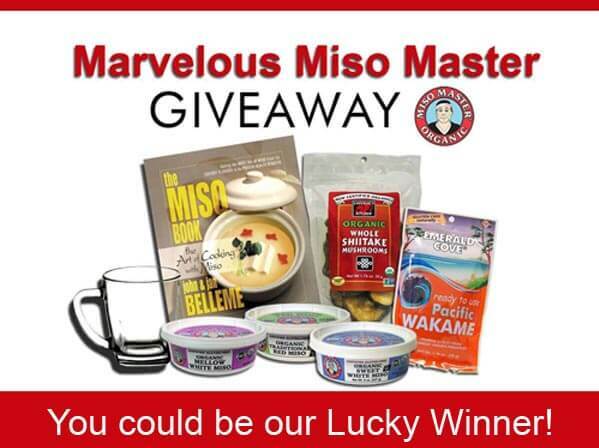 Thank-you for entering and GOOD LUCK! by Great Eastern Sun, Asheville, NC. *Giveaway is Good for USA entries only.